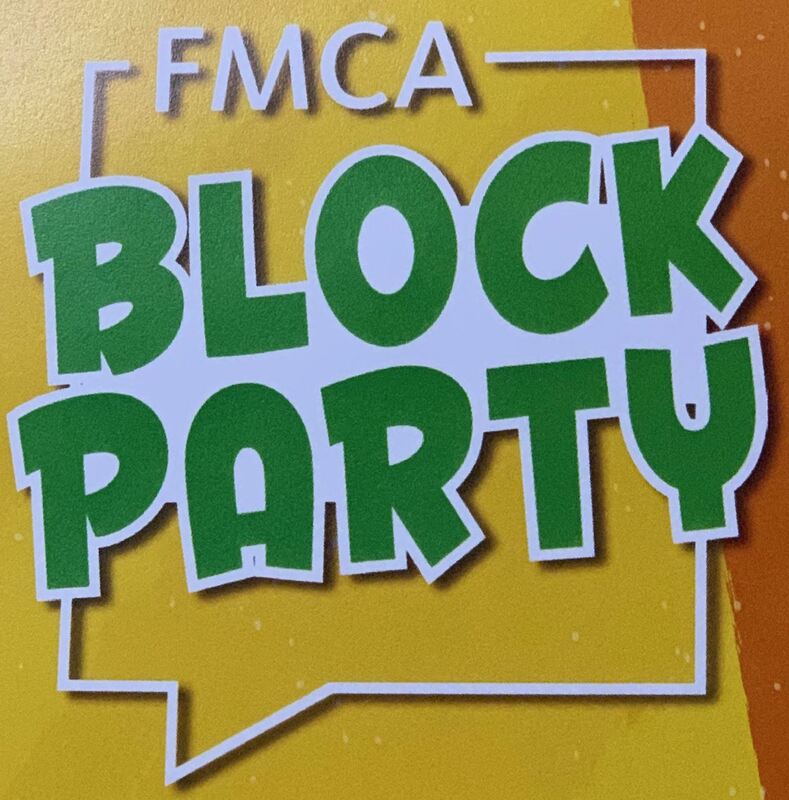 Diesel RV Club invites all FMCA members to come to our block party. By registering, we will be able to send emails containing information and directions to the location of the party. FMCA will assign the site in the coach parking area at the time of the Club's arrival in March. Peachy in Perry Chapter Block Party! 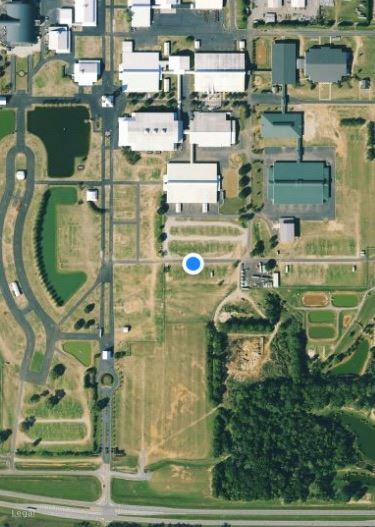 Diesel RV Club Party Location! The Diesel RV Club invites you to attend our outdoor Block Party to be held near one of our RV sites on Thursday evening, March 14. We look forward to a fun time and fellowship as we share information about our chapter. This invitation is open to all FMCA members, and to our current members who are encouraged to bring friends and acquaintances. Please join us.